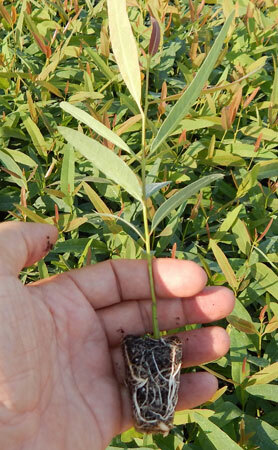 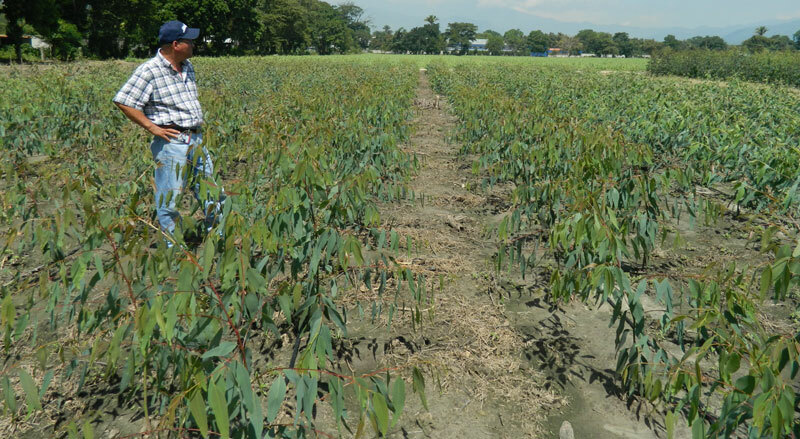 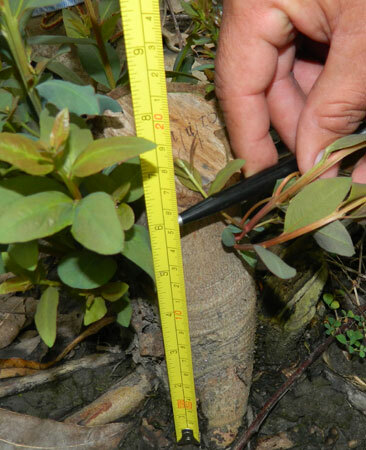 Our Super-E Clone (Superior Selection of Eucalyptus) is Galiltec’s genetically superior eucalyptus clone selected to produce high quality and consistent yields within a short harvest harvest cycle (12 months). 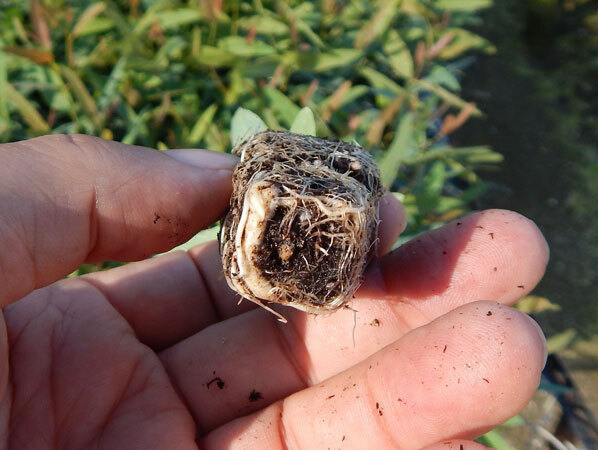 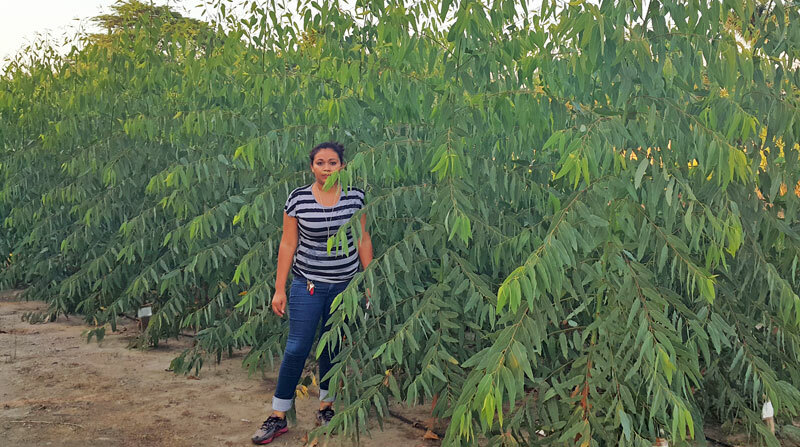 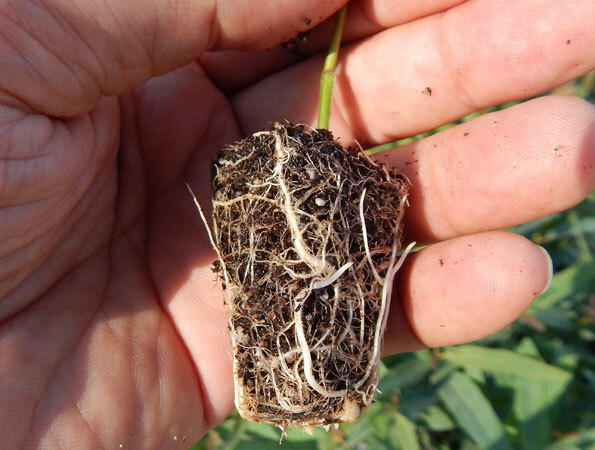 Super-E is a product of a decade-long selection process and field trials that merges the usage of high quality Super-E plants, sustainable silvicultural practices and efficient harvest/transportation logistics to create consistent and improved feedstock. 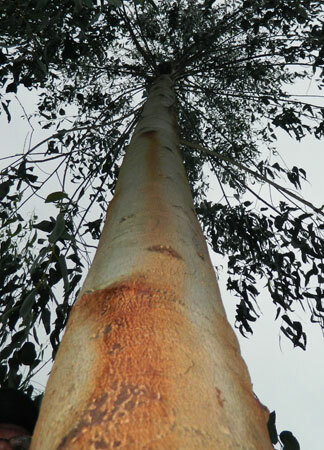 Eucalyptus is a diverse genus consisting of over 700 species most of which are indigenous to Australia. 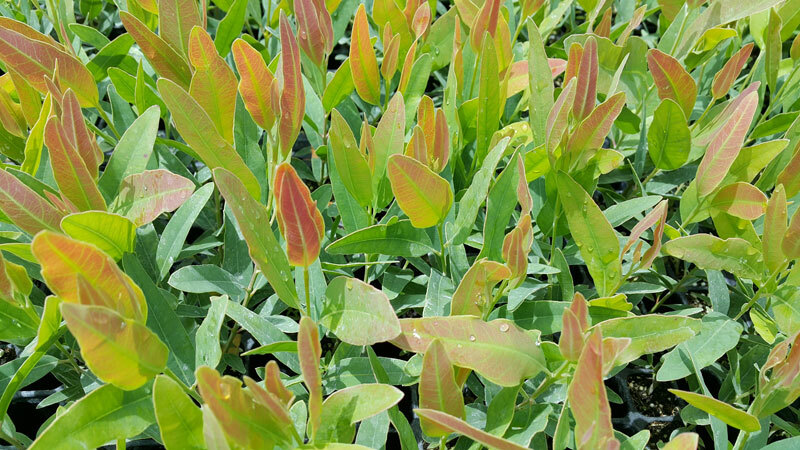 Today eucalyptus species can be found in every continent except Antarctica and some of these species are farmed for various industrial and environmental purposes. 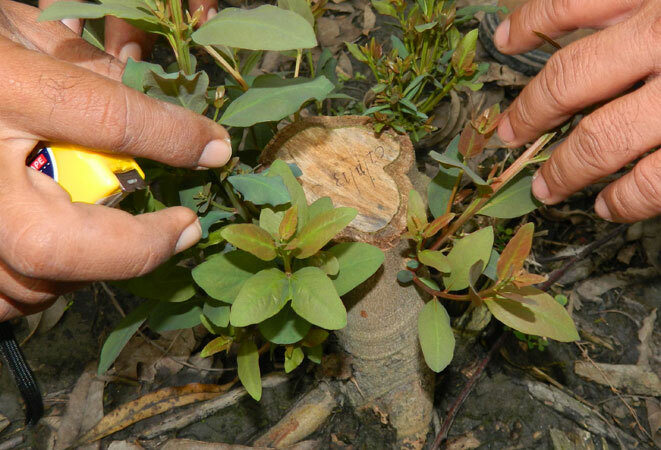 There are countless everyday products made from eucalyptus. 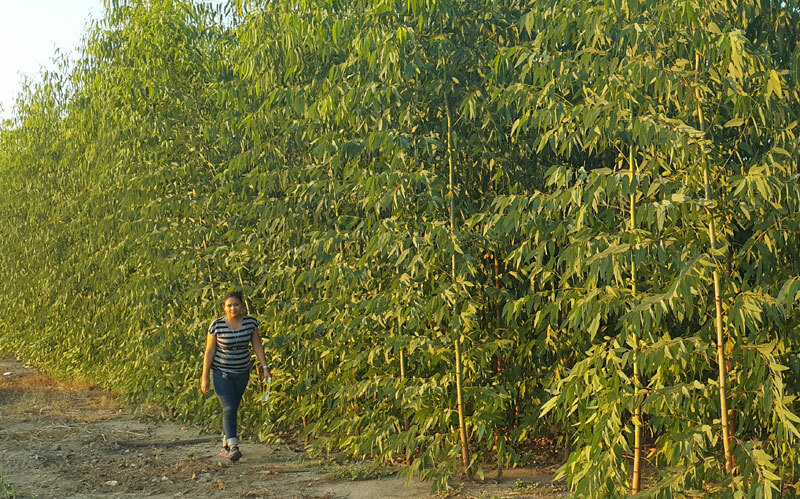 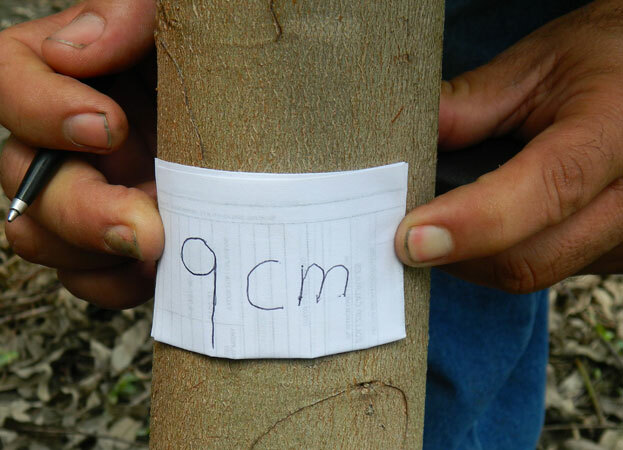 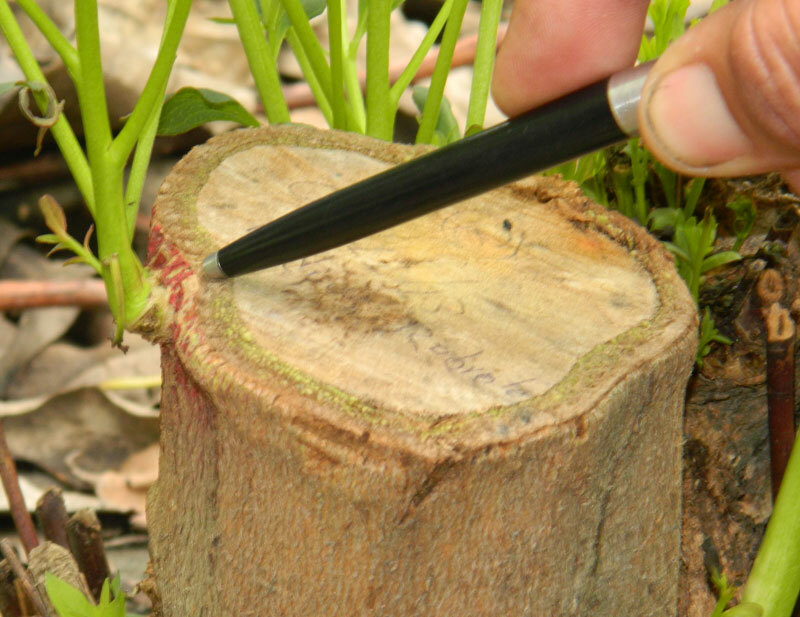 Oil extracted from the leaves is commonly used in cosmetics and medicine while the wood can be used as biomass feedstock for paper and bioenergy production. 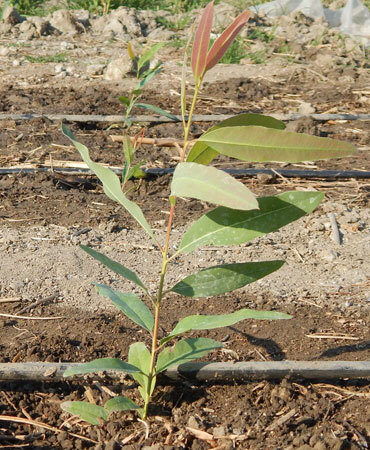 When it comes to commercial eucalyptus farming for bioenergy some species are better than others. 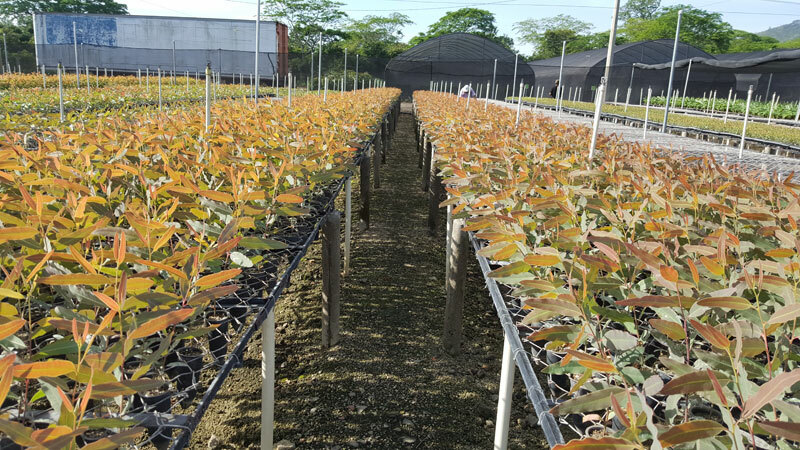 At Galiltec, we identified the most suitable species for thermo-chemical conversion applications and significantly improved it through R&D. 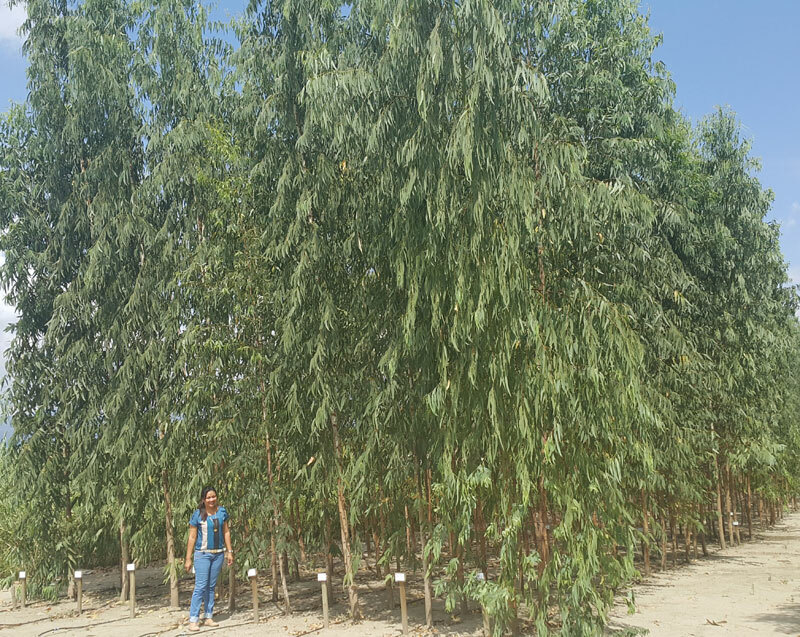 Using our eucalyptus clone with our advanced biomass farming concept ensures rapid growth, high calorific value, high density and low ash content. 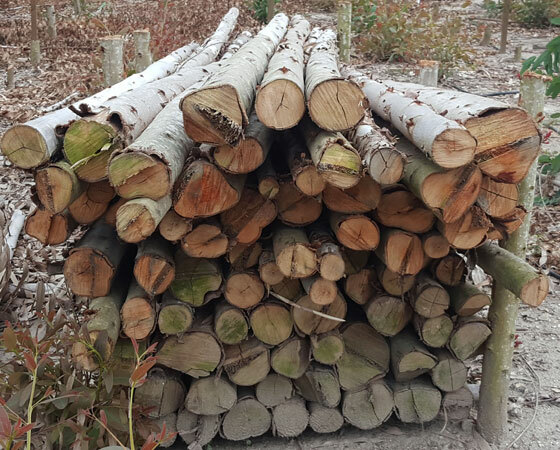 This is an innovative short cycle woody biomass solution specifically tailored for the production of heat, steam, pellets and electricity.